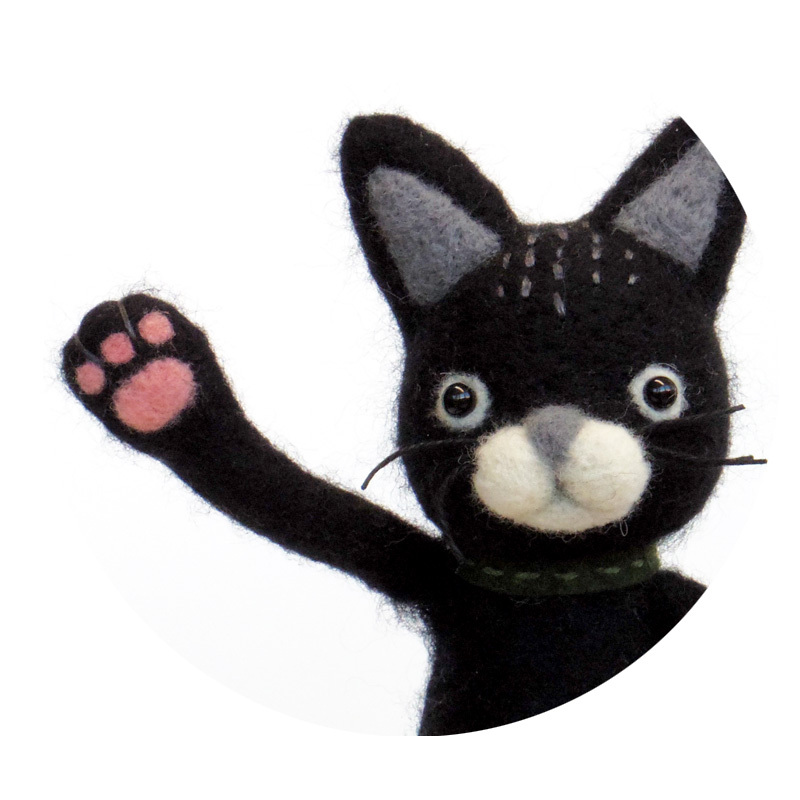 Since then, Fuzz On Me is making fun needle felted animals, ornaments, brooches and more. All the creations are original, handmade one by one and born from an imaginary fuzzy world. When I work with wool, it is easy for fuzzy fibers to stick to me. That’s how I came up with the name “Fuzz On Me”. Sometimes it’s a funny surprise when I find fuzz stuck on me. It makes me smile.